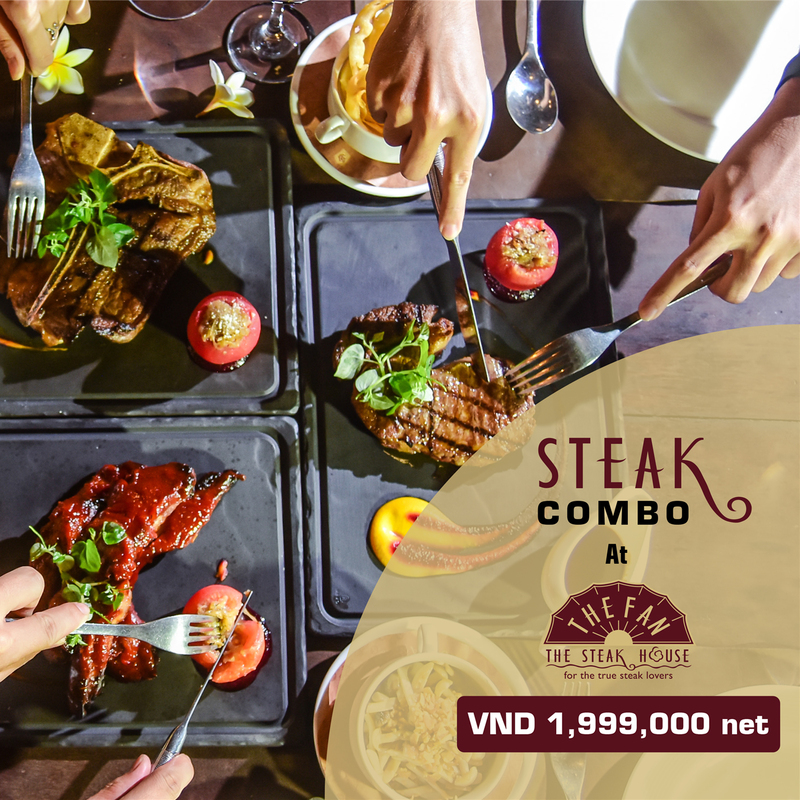 6-course Set menu prices at: VND 350,000 net/guest. 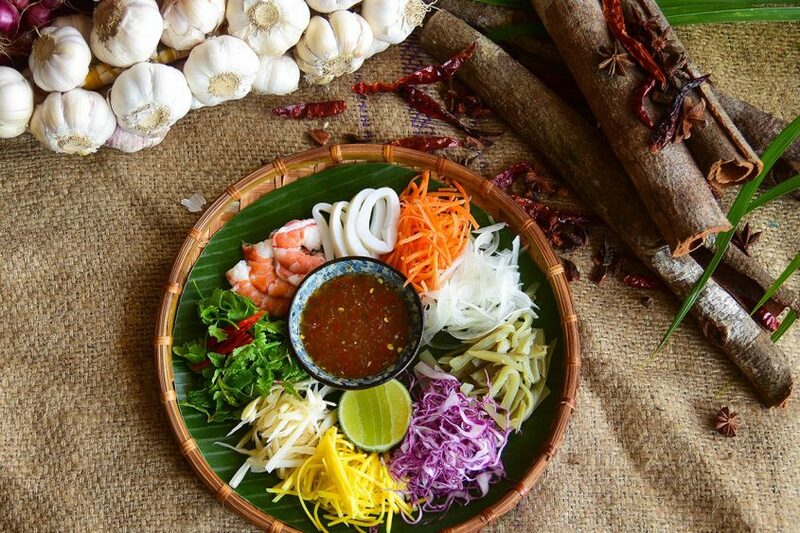 Located in the heart of the magnificent Furama Villas Danang, Danaksara gives you a feeling of a voyage through the Central Vietnam cuisine, offering diners unique variations of local favourites cooked with a delightful and piquant local taste, creating memories that will last for a life time. Oriental herbal tea is a derivative form of Oriental medicine, which is in a liquid form. It can promote health and prevent diseases, usually brewed in combination with other herbal ingredients. This type of herbal tea is made of various selected medicinal ingredients, brewed in boiling water for daily use. We are thrilled to introduce to you some amazing Oriental herbal teas for this spring season at Furama Resort Danang, featuring Than Tien Tho Tea, Chan Nhan Tea, Dien Linh Tea, Bat Bao Tea, Dien Nien Tea and Chamomile – Cau Ky Tu Tea. 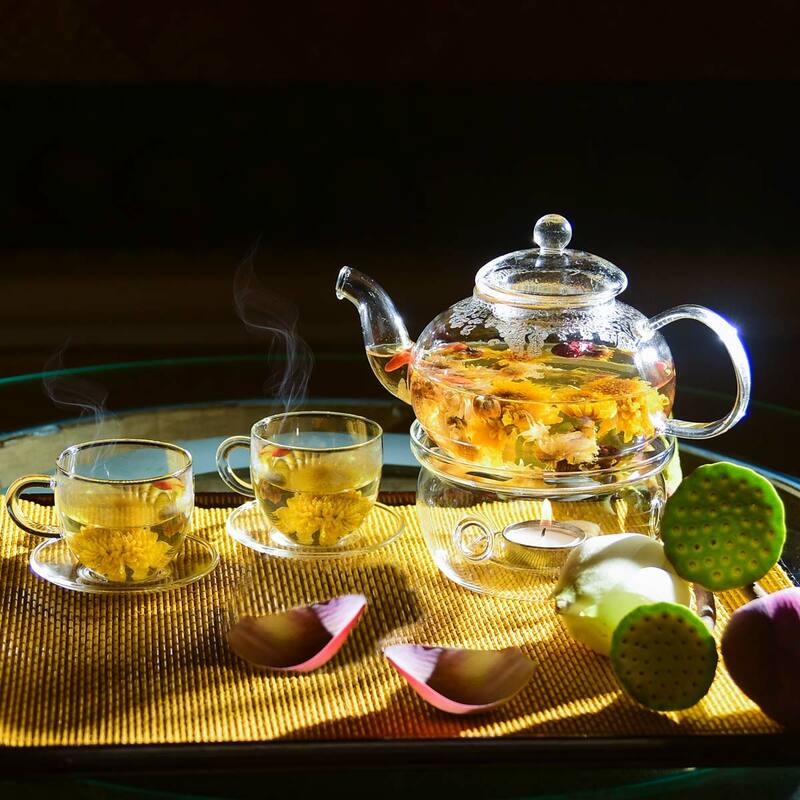 With the ingredients being devoid of caffein, the teas available at Hai Van Lounge are natural nutritional supplements to invigorate your life and add extra strength to your health and spirit. Come enjoy our premium tea selection at only VND 90,000++/set, served daily at Hai Van Lounge – Top 15 luxury bars in Vietnam. The price is inclusive of one tea set of your choice and one complimentary plate of traditional Vietnamese jam. For direct bookings, please contact (+84) 236 651 9999 or send your email to fb@furamavietnam.com. 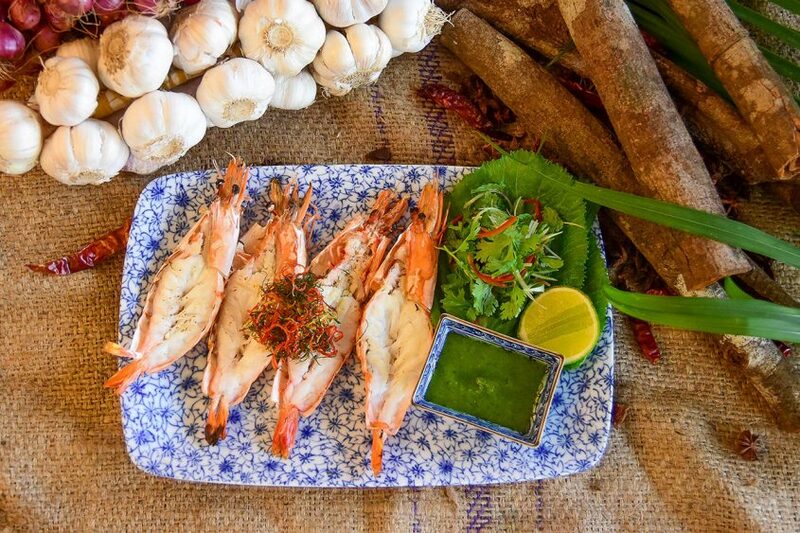 The latest high-concept Danaksara restaurant is a gourmet destination for all traditional culture seekers, with a nostalgic ambience that recalls historical memoirs of the country embraced in the diversified traditional Danang and Central Vietnam’ cuisine passed down through generations. 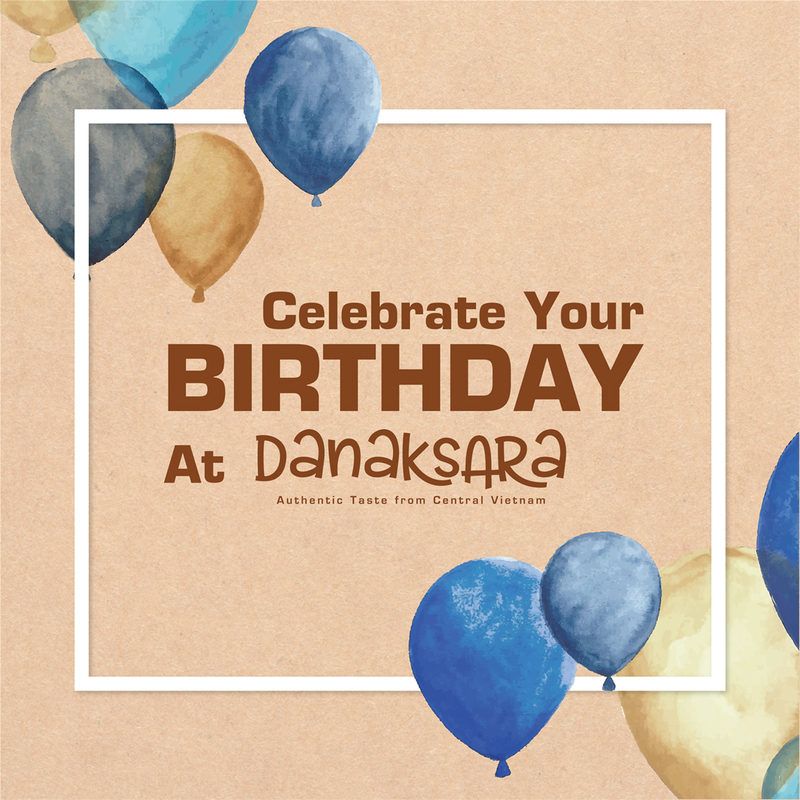 Danaksara restaurant recreates the experience through inspirations sourced from the Central region’s mother’s home-cooked food using fresh locally-sourced ingredients and plentiful garden herbs and spices. 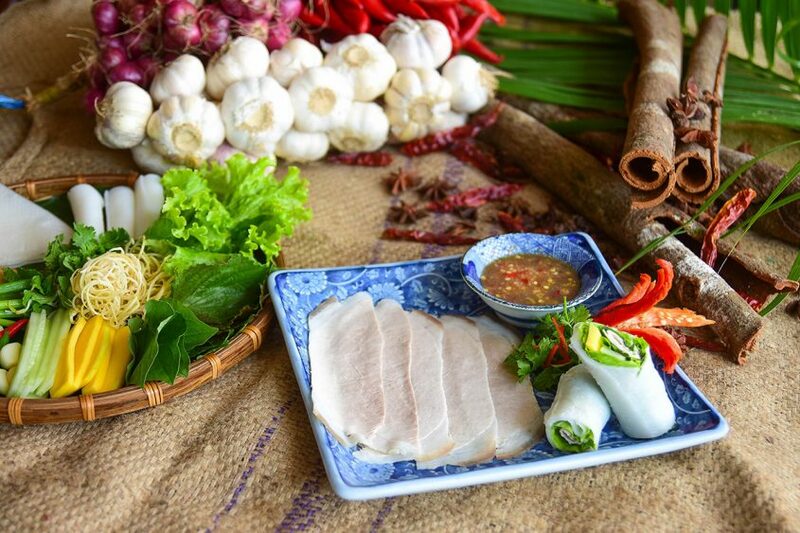 The menu of the cooking class was carefully selected by the chefs of Danaksara restaurant. 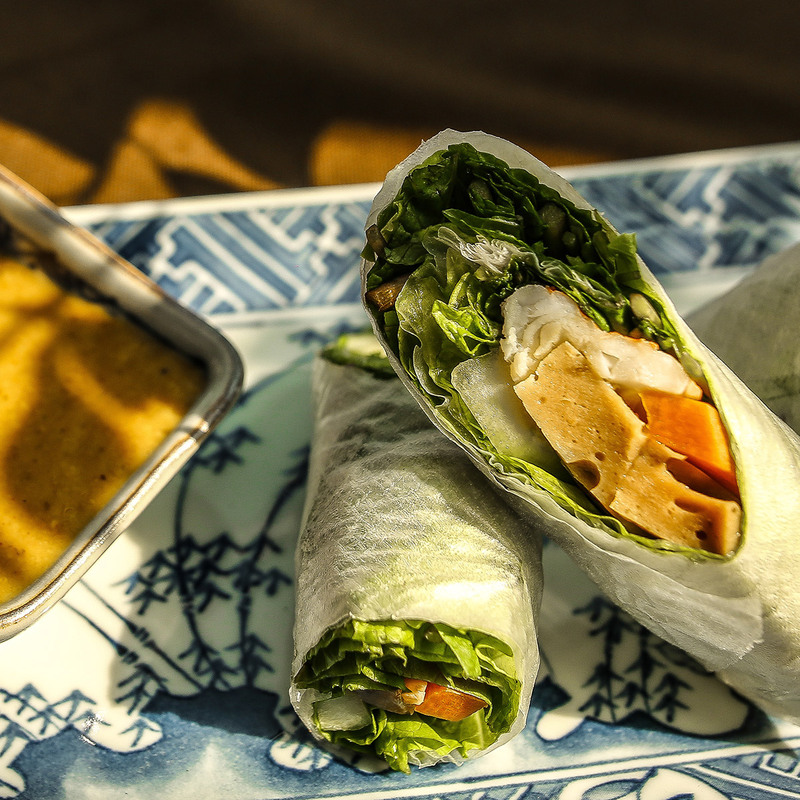 They will introduce these culinary highlights by not only guiding the guests throughout the preparation of the dishes but also inspiring them with the unique culture of Central Vietnam. Each cooking class under 20 guests includes 3 specially selected dishes and lasts for 1-2 hours. 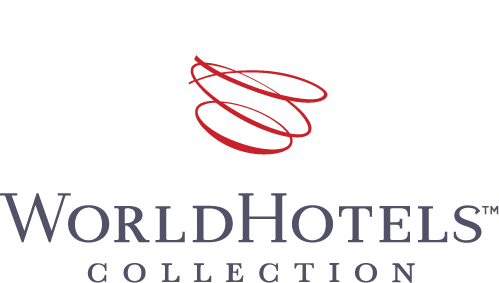 All guests will be equipped with suitable clothes, necessary kitchen tools, menus, recipes and stories of the 3 dishes. The chefs will demonstrate the preparation of the dishes before cooking them together with the guests. 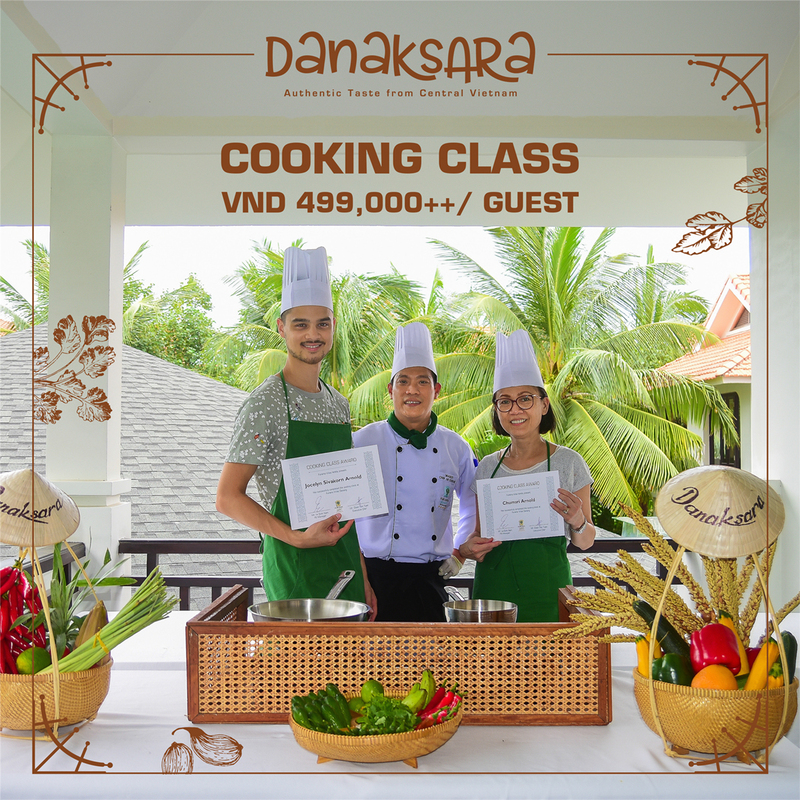 At the end of the class, guests will be granted with Danaksara cooking certificates and of course enjoy the dishes themselves. For direct bookings, please contact hotline +84 236 651 9999 or email fb@furamavietnam.com. 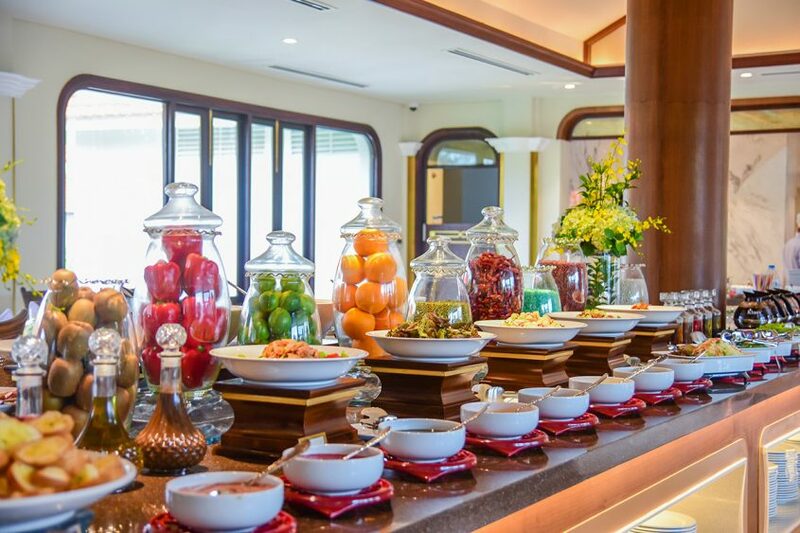 The newly opened Danaksara restaurant, nestled in the heart of the fabulous Furama Villas Danang, was officially launched on 10th July 2018. 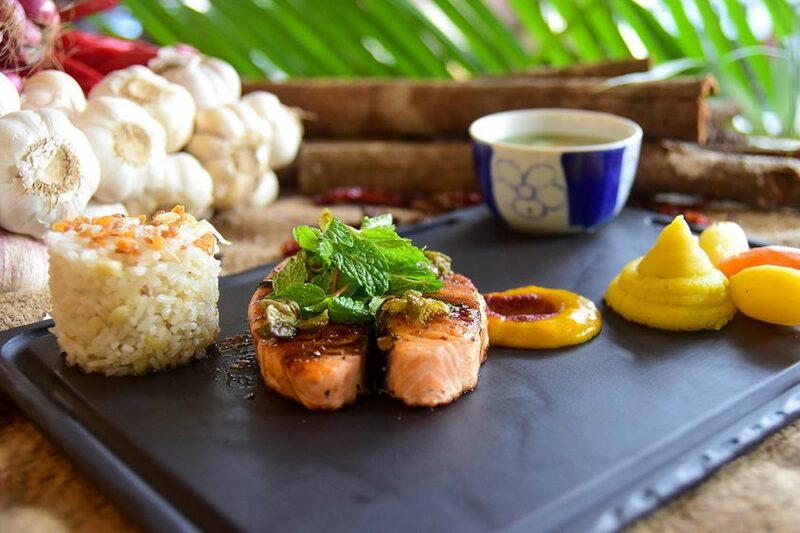 This latest high-concept restaurant makes the culinary beach resort a gourmet destination for all traditional food culture seekers, with a nostalgic ambience that recalls historical memoirs of the country embraced in the diversified traditional Danang and Central Vietnam’ cuisine passed down through generations. We are honoured to be part in preserving our sacred motherland’s history and culinary culture. In the middle of this idyllic green oasis, boasting spectacular views to our central pool, leaving behind all the hustle and bustle of city life, hardly anyone knows this area was once a Military Base of the United States and part of the Salt Water Airport where US aircrafts took off to bomb North Vietnam during the war. In these current days, we can immerse in the inestimable historical values of the sincere and peaceful ambience during these early silent hours, breathing in the pure ocean air. 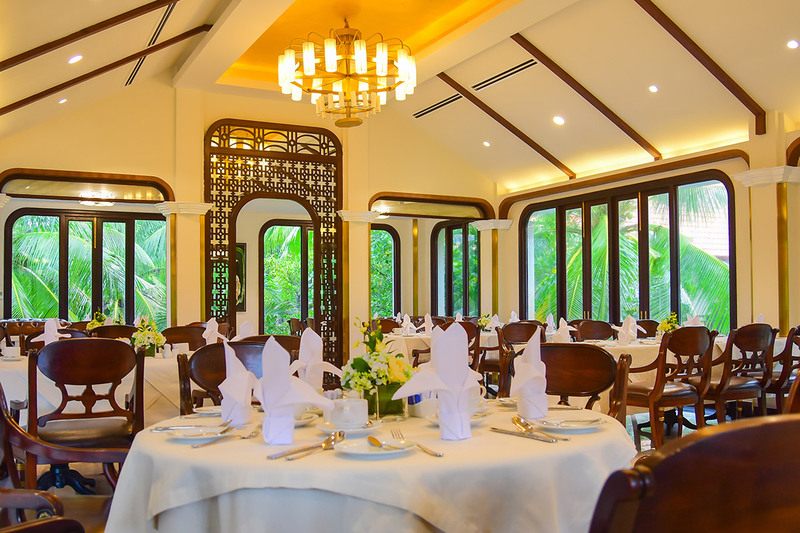 In reminiscence of the old time’s simple joy through spending time with beloved family members, Danaksara restaurant recreates the experience through inspirations from the Central region’s mother’s home-cooked food using fresh locally-sourced ingredients and plentiful garden herbs and spices. Alongside such popular local favourites as Phở, Bún Bò Huế (Hue noodle soup) or Bún Chả Cá Đà Nẵng (Danang fish cake noodle soup), Danaksara proudly introduces flavourful braised dishes – Cá Cấn Kho Nghệ (slow cooked small rice field fish with tumeric), Cá Cơm Khô Kho Khế (simmered and dried anchovies with star fruits), Cá Chuồn Chiên Củ Nén (pan fried flying fish with white shallots and green chili), Ốc Um Chuối (simmered snails and pork belly), Heo Quay Bánh Hỏi (roasted pork belly with “bánh hỏi” rice noodles) and local unique broths including Canh Rau Bát Bát Nấu Nghêu (“Bat Bat” leaves with clams broth), Canh Mồng Tơi Cua Đồng (river crab broth), Rau Lang Nấu Mắm Ruốc (sweet potato leaves with shrimp paste broth), Canh Mít Nấu Tôm (young jack-fruit and prawn broth), Canh Hột Vịt Lộn Nấu Bầu (baby duck eggs in winter gourd broth). Inspired by the ancient name of the city – “Danak” and the Hebrew word “Sara”, connoting the female minister figure, Danaksara gives away a voyage through Central Vietnam cuisine, offering diners with unique variations of local favorites, in a symphony of delightful and piquant local tastes, creating memories that will last for a life time. 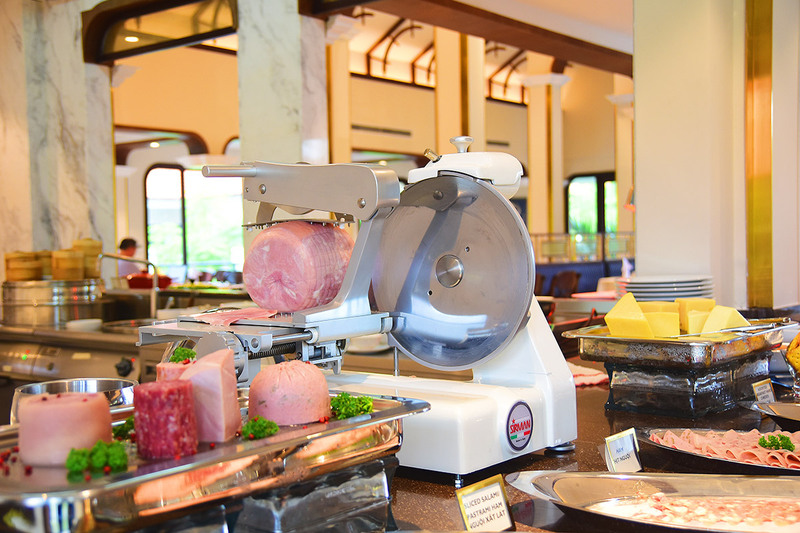 Open daily from 06:30 a.m. to 10:30 a.m for breakfast buffet and from 06:30 p.m. to 11:00 p.m. for dinner.